Prepare for war on Swords & Soldiers’ side-scrolling battlefields. Build your forces, engage in a tug-of-war for gold and energy, and defeat your foes with a huge grin on your face! Pick from 4 totally different factions: the brutal Vikings, devious Aztecs, crafty Chinese, as well as Chief Meat’s army. Each faction has its own reason to go to battle and its own campaign to play, adding up to many hours of side-splitting action-strategy. Swords & Soldiers was released on Switch 84d ago in the US and the UK. 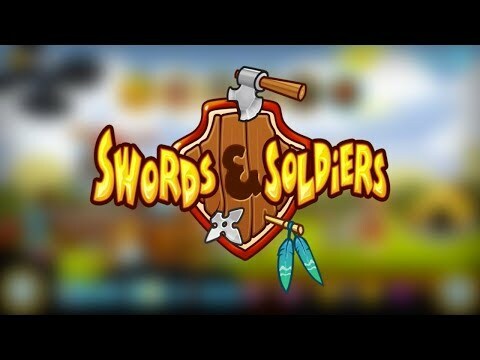 Notify me when Swords & Soldiers is available.